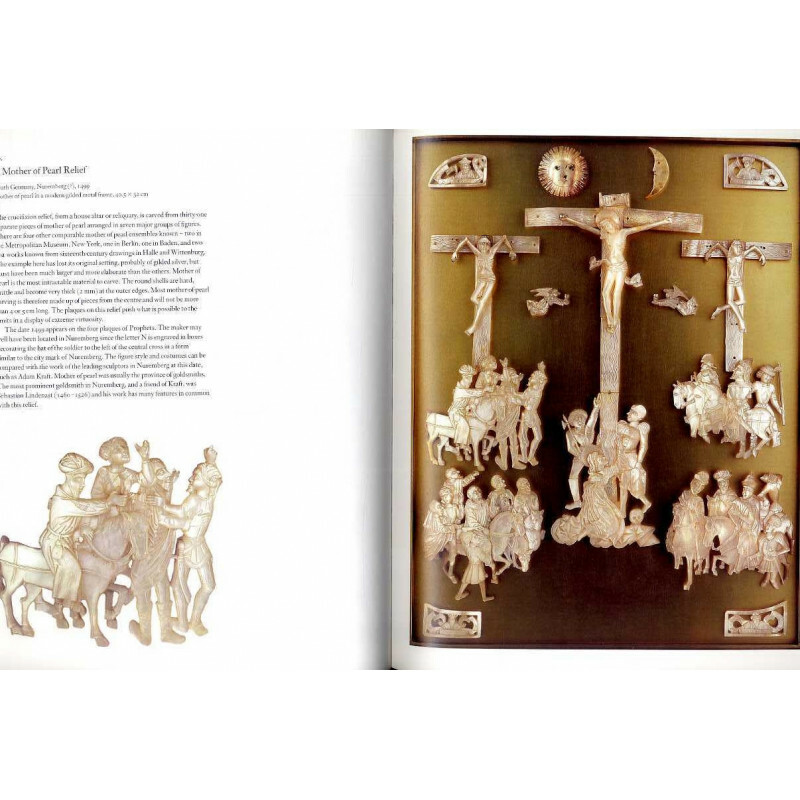 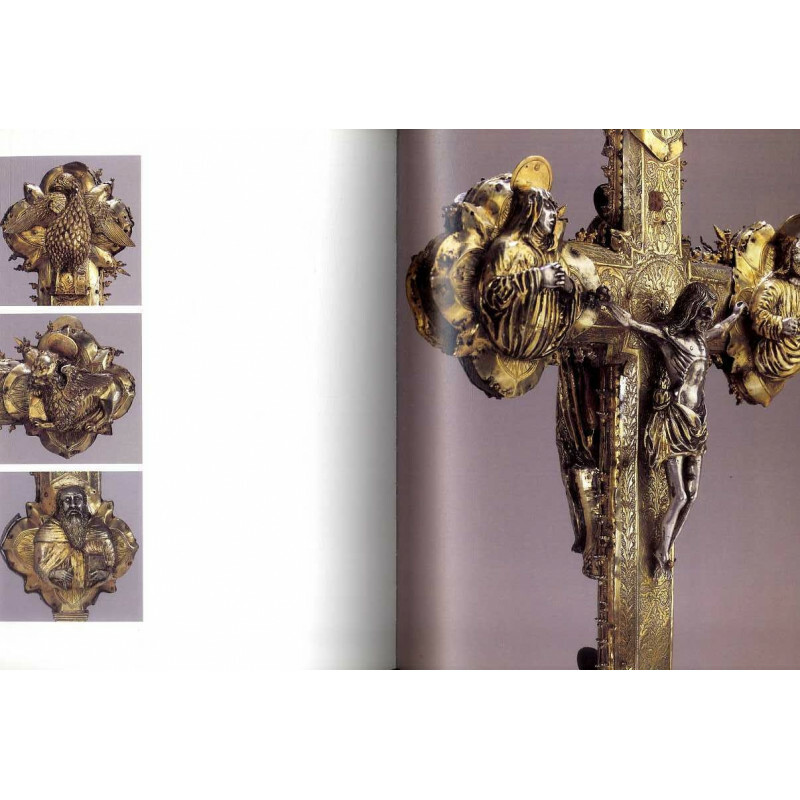 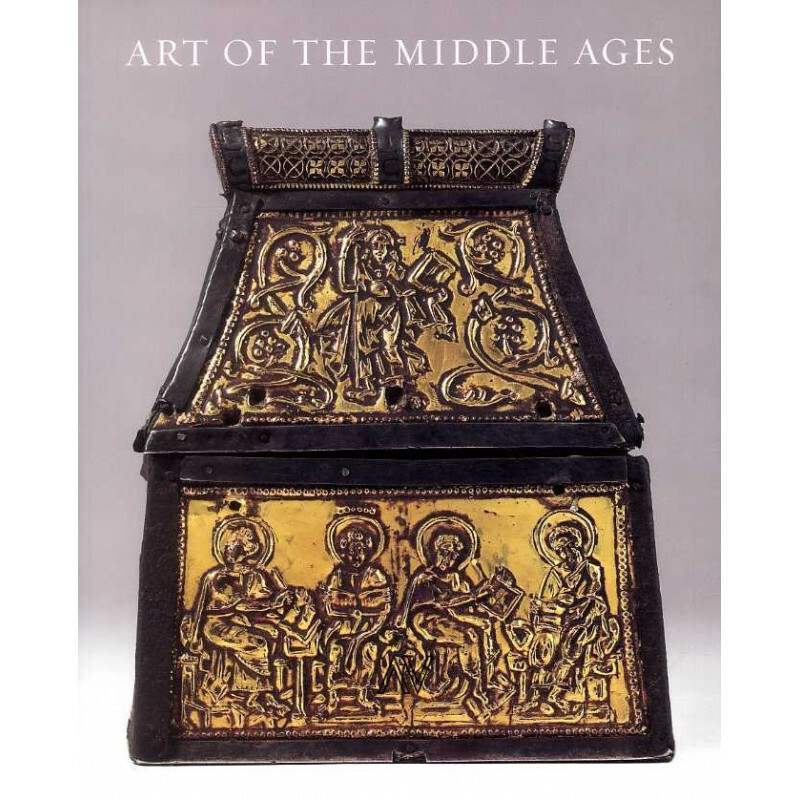  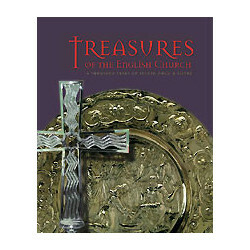 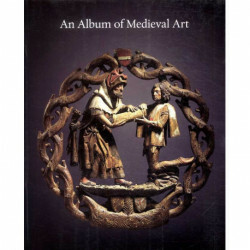 This is the catalogue to an outstanding collection of Medieval art from a private collection. 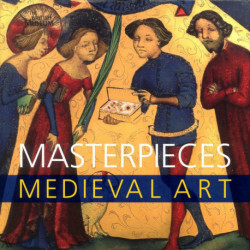 Ranging from paintings and sculpture to stained glass, manuscripts and caskets, many of the objects presented here are of absolute rarity, some are previously unpublished and - until recently - unknown. 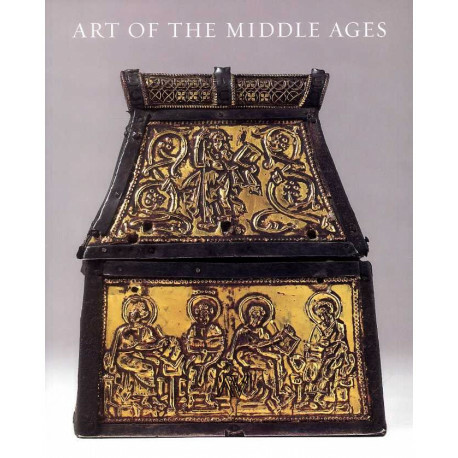 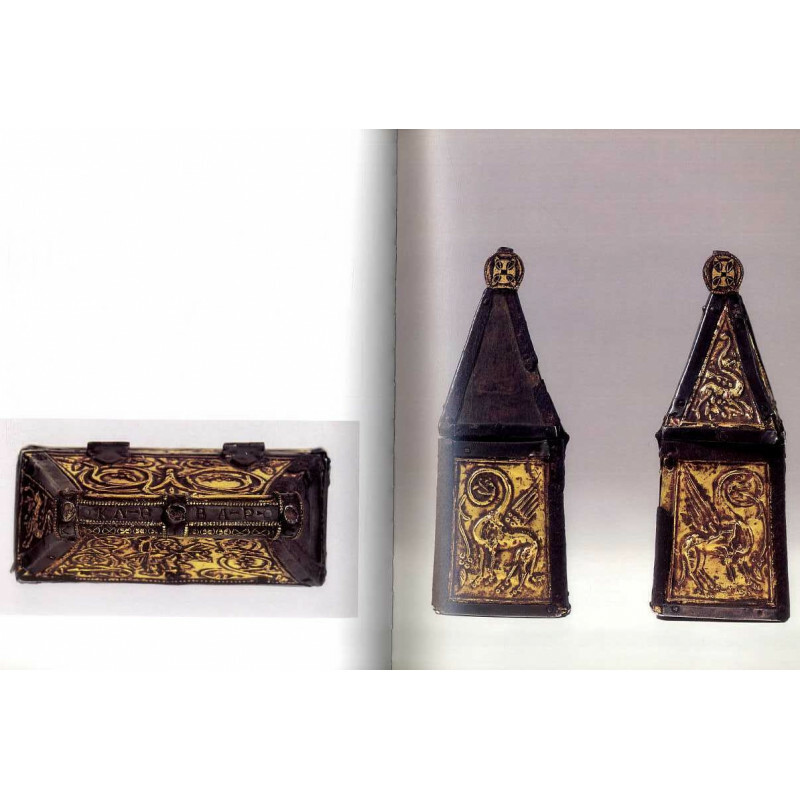 Of particular interest are: the recently discovered Anglo-Saxon Chrismatory, the first significant piece of its kind to come to light in well over a century- the walnut Casket painted with Illustrations of the Prise d'Orange, uniquely dating from the thirteenth century and a miracle of survival- the beautiful, ninth-century Byzantine Silk Samite of Confronting Birds- and the panel of The Dream of Joseph which formed part of the programme of stained glass installed at the Abbey of St-Denis in the twelfth century - considered one of the most important of all monuments of medieval art.